Dark spots on skin are an unwelcome intruder, as most women will attest. These brown appearing spots show up typically around the cheeks, arms and hands. Many refer to them as “age spots” but that is not the entire truth. Fortunately, there are many home remedies that you can apply to fade these spots. What causes dark spots on the skin? Sun exposure is the responsible culprit for most dark spots on the skin. With sun exposure, the skin releases melanin in an effort to protect us from sun damage. Melanin is what gives us that dark or tanned look. Unfortunately the melanin is not always uniform and dark spots result. Dark spots can also occur due to fluctuations of hormones and is quite common during pregnancy or menopause. Hormone use, acne, aging, liver disease, stress and genetics also play a role in the appearance of dark skin spots. 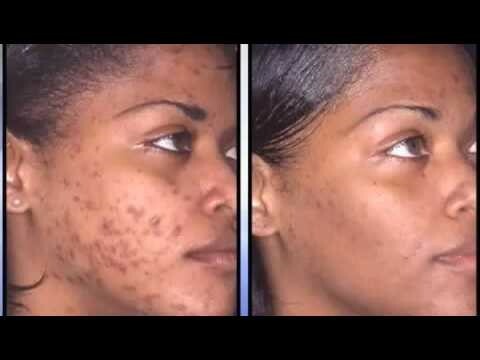 Dark spots on the skin, also called hyper-pigmentation, are a common skin problem especially beginning in middle age. There are a variety of conditions and agents that can cause dark spots to develop. Use Moroccan Gold, Argan oil, which is a dry, cold pressed carrier oil, it absorbs quickly into the skin and does not leave any oily residue on your face.